Weighing Bottles or Cylinderical Bottles with interchangeable glass stopper is made from borosilicate glass. 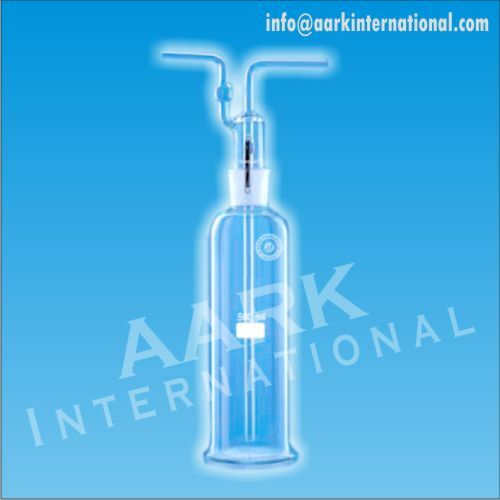 Weighing bottles are widely used in application that determine weight by adding or removing substances from it. Solid glass stopper prevents substance from evaporation or spilling. 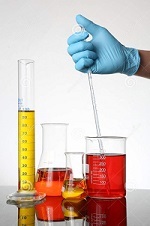 Reagent Bottles are widely used in laboratories for storing and mixing chemicals, solvents and culture media. 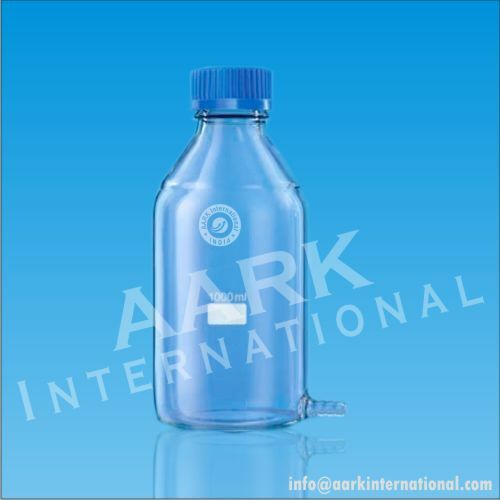 AARK Reagent Bottle is Graduated, clear wide mouth with Polypropylene Blue Screw Cap and pouring ring and repeated autoclaveable upto 120 degree. 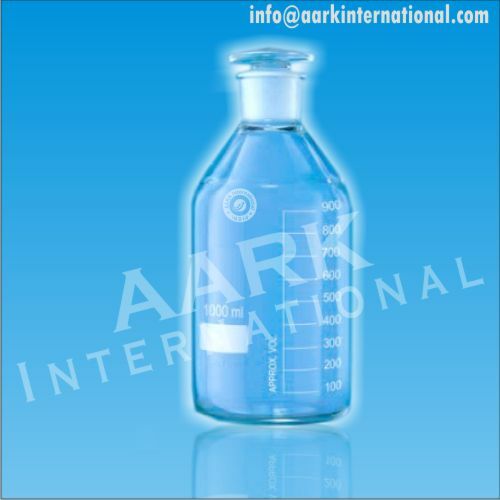 These reagent bottles are made from borosilicate glass 3.3 and are quite strong and chemically resistant. 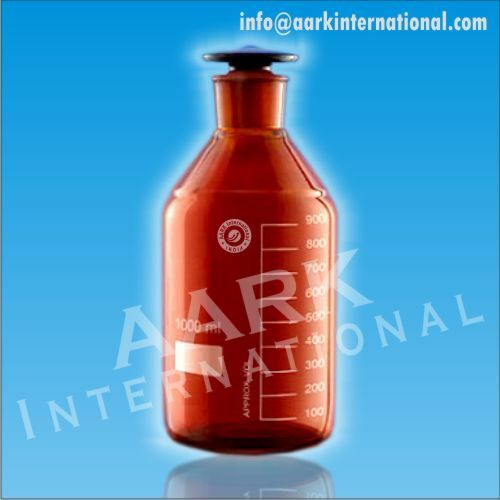 Reagent Bottles are widely used in laboratories for storing and mixing chemicals, solvents and culture media. 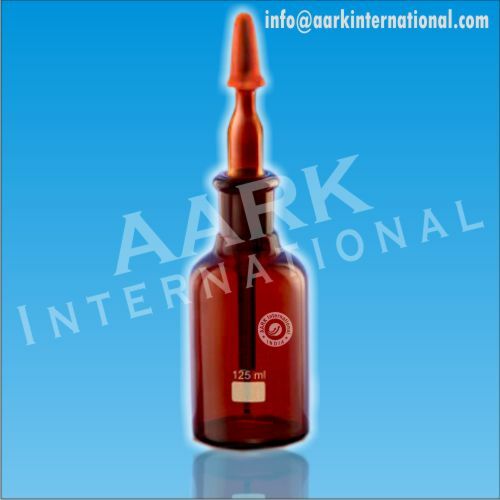 AARK Reagent Bottle, Amber color is Graduated, clear wide mouth with Polypropylene Blue Screw Cap and pouring ring and repeated autoclaveable upto 120 degree. 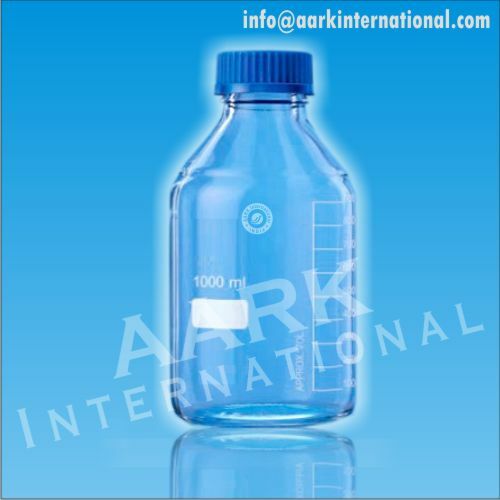 These reagent bottles are made from borosilicate glass and are quite strong and chemically resistant. 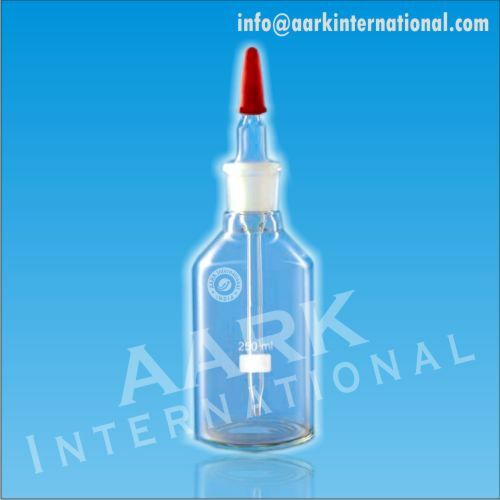 Reagent Bottle, Graduated, Narrow mouth with interchangeable flat head, solid glass stopper is made of borosilicate glass. 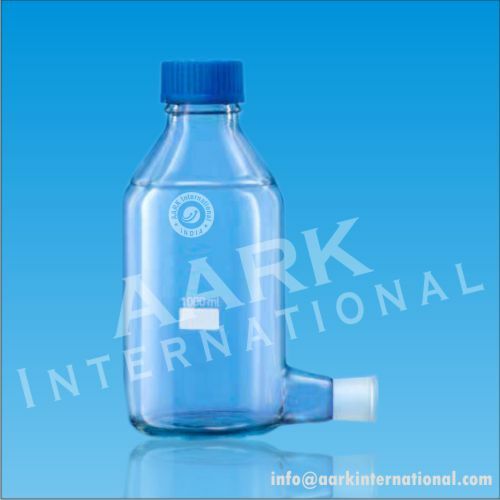 These narrow mouth reagent bottle have a sturdy ground neck and are chemical resistant. Reagent Bottle, Amber, Graduated, Narrow mouth with interchangeable flat head, solid glass stopper is made of borosilicate glass. 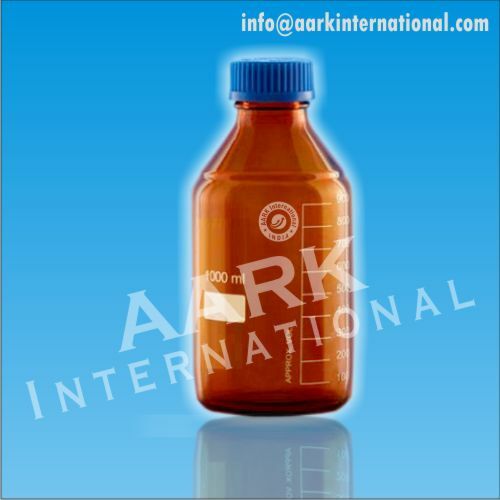 These narrow mouth reagent bottle have a sturdy ground neck and are chemical resistant. 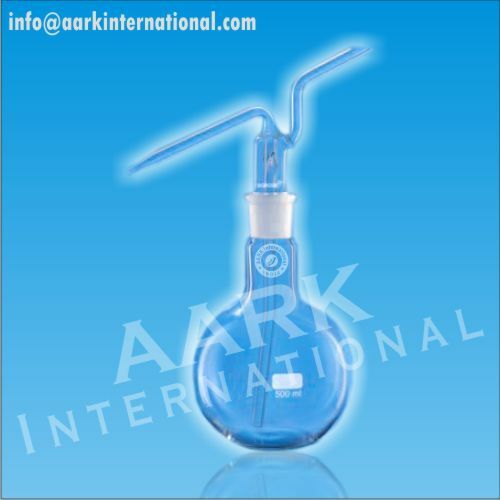 Droping Bottles, with transparent pipette and rubber teat is made of borosilicate glass 3.3 and is highly chemically resistant. Dropping bottles are used to supply liquids in small amount. Droping Bottles, Amber with transparent pipette and rubber teat is made of borosilicate glass 3.3 and is highly chemically resistant. Dropping bottles are used to supply liquids in small amount. 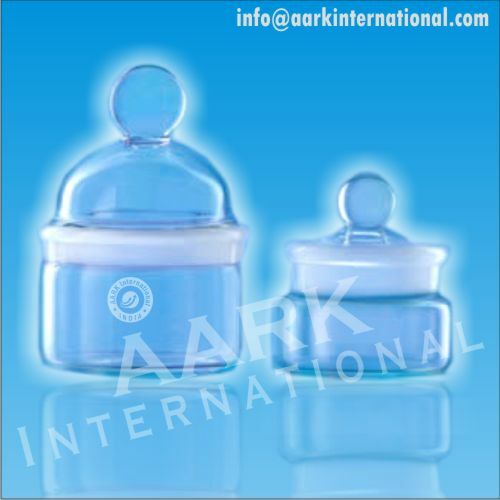 Gas Washing Bottles complete with sintered disc are made of borosilicate glass. It is used, as the name suggests, for washing gases. Wash Bottles With Interchangeable stopper is made from borosilicate glass.Wash bottle is used to automatically pump a continuous, forceful jet of washing or rinsing liquid that may be instantly stopped as needed. 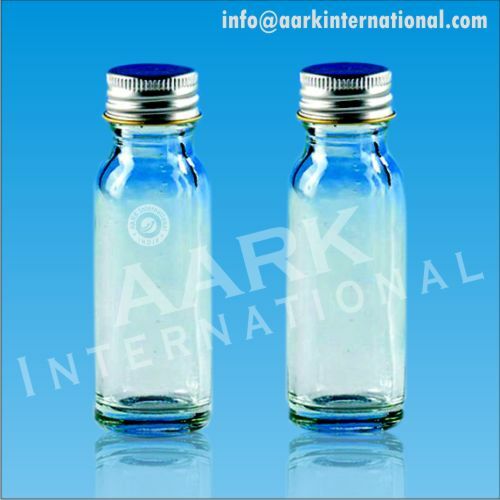 Aspirator bottles made from borosilicate glass are used to sediment solid or suspended particles in liquid materials.